I’m not one to typically write about cover songs, unless, of course, it comes via one of my current favorites covering one of my all time favorites. The Softies gave us the writing Jen and Rose, and now they’re being covered by Jetstream Pony. 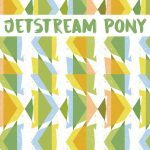 This song will appear on the Kleine Untergrund SchallplattenLabel Compilation, compiling tracks from the label’s very stable roster…both Jetstream and KUS were in our Best of Indiepop list. This version has a slightly noisier bent than the original, though they still include those wondrous harmonies. 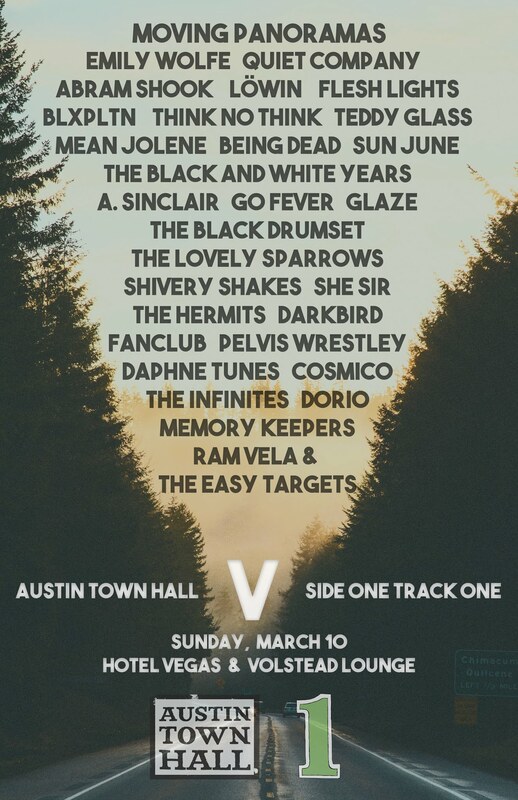 the rest of the compilation includes other ATH faves like the Pale Lights and the BVs, so grab one HERE. 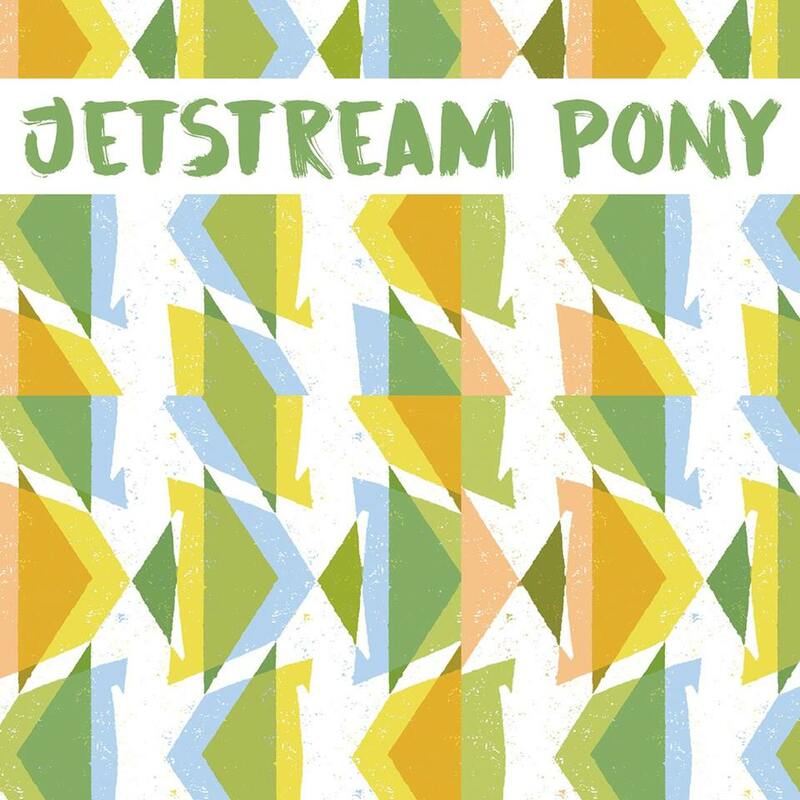 This brand new Jetstream Pony is the best way to break your midweek doldrums. 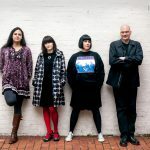 The band is made up of members of Trembling Blue Stars (Beth Arzy), The Wedding Present (Shaun Charman) and more; that right there is a pedigree for a certifiable hit. And, with this new gem, I’m on board; the guitars have a jagged fuzzy quality, and the vocals take on a beautiful dream-state that effortlessly floats atop the solid drumwork. 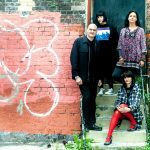 The group are set to drop this song on a brand new 7″ for Kleine Untergrund Schallplatten on September 4th!